It may still be too soon to ask Curry to comment on the state of NBC a year after her former Today Show co-host Matt Lauer was fired, and more than three years after she left. Not because not enough time as passed—but because Curry gets that her feelings about her former employer pale in comparison to the need to materially change the way workplace harassment is identified and dealt with. You know, I think that’s the wrong question. It’s not about whether I’m satisfied. I think the real question is, What is it going to take for women to be able to be in the workplace and not have the struggle, the pain, the vulnerability of sexual harassment, physical or verbal? Media companies are the bright, shiny object in the problem. [But] the pressure is on all companies to find a path that allows women and men to report these experiences and have them fully investigated without retribution. What may be needed is an outside agency that has an ability to investigate and, when there is adequate evidence, to help prosecute cases in which there are clear violations of the law. We should make no mistake: The third wave of the women’s movement has begun. The first gave women the right to vote; the second gave women opportunities. What we are witnessing is the third wave, the one that is aiming to eliminate these last hurdles. And sexual harassment is clearly one of the hurdles that has prevented women from reaching their full potential. It was just a matter of time before women rise to be equal partners to the highest ranks. I think also a lot of factors have raised doubts about the trustworthiness of journalism — unfairly. But journalism is vulnerable to making mistakes because it’s just the very nature of what we do. I think it’s about individual reporters who are trustworthy and are not self-promoting, promoting their institutions [or] promoting one side or another of the story, but who really are trying to promote the truth. 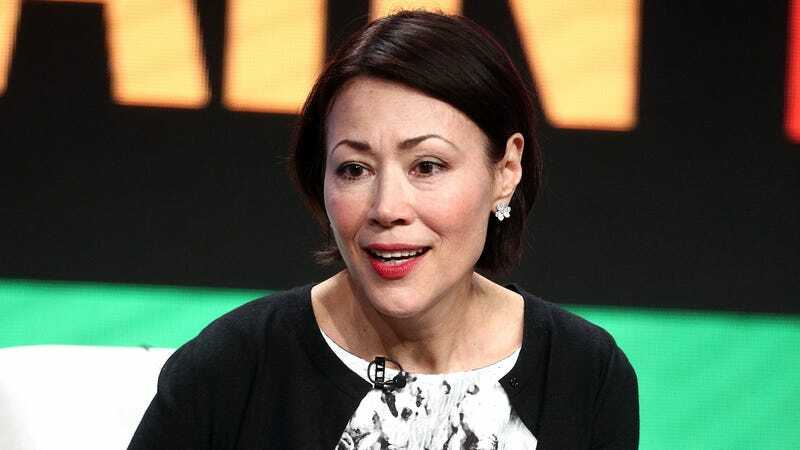 What Did Ann Curry Mean When She Mentioned Corporations Where the Head of HR &apos;Might or Might Not Be Accused&apos; of Misconduct?